A Danish Muslim woman has been deported to Tunisia for refusing to remove her religious veil while going through security at Brussels Airport, Belgium’s State Secretary for Asylum and Migration has said. The woman landed at Brussels Zaventem Airport on Wednesday on a flight from Tunis, Tunisia. A Danish citizen coming from Tunis refused to take off her niqaab at our border. Police could not identify her. She was sent back to Tunis. In a post on Facebook, immigration minister Theo Francken said that the woman had refused to show her face in Tunis and again refused to do so in Belgium. “After she refused to make her face visible in Tunis, she refused to do so in Zaventem. Our border police then refused her access to the Schengen area. Without identity checks, no access to our territory,” he said. The woman was deported to Tunisia on Friday. 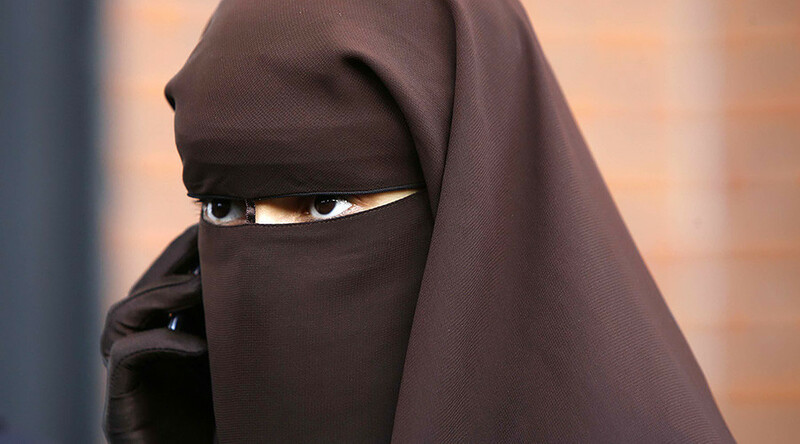 Belgium banned the full face veil in 2011. Women wearing the veils can face fines and up to seven days in jail for repeat offences. The law was challenged at the the European Court of Human Rights (ECHR) in 2013, but in July of this year, the court upheld the ban, ruling that it doesn’t violate European human rights law. Francken is a member of Belgium's largest party, the New Flemish Alliance, a conservative party which campaigns for the peaceful secession of Flanders from Belgium. The immigration minister made headlines in November last year when he refused to furnish a visa for a family of refugees from Syria after a court ruling which granted them a humanitarian visa. The European Court of Justice upheld Francken’s decision in March.